On March 16th, the Trump administration released a proposed budget for the 2018 fiscal year where President Trump recommends the elimination of the National Endowment of the Arts. Arts for Colorado is diligently working with Americans for the Arts (AFTA), Colorado Creative Industries (CCI), and the Arts Action Fund. Now is the time to stand with Arts for Colorado. Your membership is needed more than ever to assist in this endeavor. 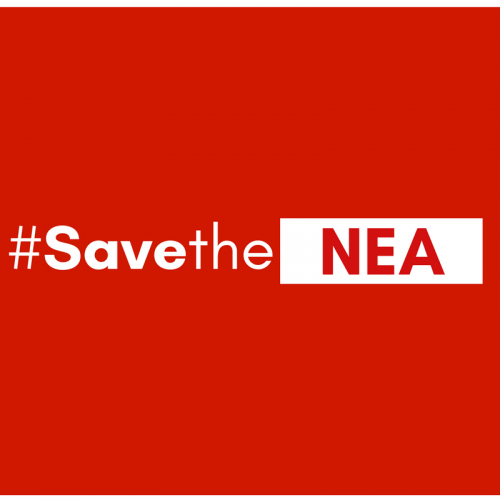 To learn more about how you can help save the NEA, please view the list below (click on the sections to be directed to more information). You may be familiar with the expression or even the story The Mouse That Roared (1955) where in every episode of the story, you find the small Duchy of Grand Fenwick in situations that were absurd or outlandish, where they faced superpowers and won. 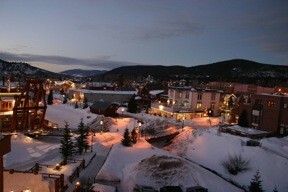 If you haven’t heard of the story, let me relate a small Colorado scenario for you. You see, the membership of Arts for Colorado can immediately relate to the challenges facing small voices and the need for our opinions to be heard on the Capitol steps and in the halls of the Colorado House and Senate. Recently, we brought in citizens and students who spoke eloquently about their passion for the arts, and gathered at Arts Advocacy Day (3/2/2016) in Denver. This years Future Of Music Policy Summit in Washington, DC brought together voices from across the nation to discuss arts advocacy, policy, and the steps being taken to grow and respond to the music industry’s ever evolving landscape. Community organizers, nonprofits, musicians, executives and managers (many from Colorado) came together to discuss social and political challenges being addressed all around the country. Monday’s panel, Making it Work in Denver: Youth on Record, Collaborative Partnerships & Public Sector Engagement, highlighted many of the issues being faced by Colorado’s artists, and how todays political climate effects our music scene. Margaret Hunt, Director of Colorado Creative Industries (CCI) and moderator of the panel brought attention to CCI’s mission statement and how they continually strive to make Colorado a more culturally diverse community. Her emphasis was specific relationships in our communities and where there is room to do transformative work. With that, Margaret introduced Jamie Duffy, Executive Director of Youth On Record. We recently posed the following two questions to all of Colorado’s candidates running in this years election. What kind of investments do you think the state should make in Colorado’s creative industries that would help advance the economy, grow jobs and enhance our quality of life? Recognizing that creativity is essential to all learning and innovation, how would you ensure that children in public schools have access to integrated learning and creative experiences? If you don’t see your representative or Senator, please contact them before you vote to get their stand on the arts in Colorado. You can find your representatives HERE. Many thanks to all those who participated in this Arts For Colorado survey! The 2014 Legislative Session was characterized by substantive conversations on a variety of topics important to Colorado citizens. Compared to 2013, this session was less divisive though there were still several long floor debates. Despite press coverage to the contrary, many bills pass each year with bipartisan support. In 2014, there were several areas of consensus among legislators including: helping communities impacted by the Fall 2013 floods, updating Colorado’s telecommunications laws and creation of a statewide Medina alert which establishes a statewide hit and run system similar to the Amber alert. Of course, there was also controversy under the Golden Dome. One of the biggest fights of the year was on SB125. The bill, which passed, created regulations to allow Transportation Network Companies such as Uber and Lyft to operate in Colorado. Additionally, there were dueling efforts to bolster mandatory prison sentences for sexual predators of children. In the education world, there was disagreement about the appropriate balance between additional money for schools and additional requirements designed to improve educational attainment. As 2012 comes to an end, the Arts for Colorado (AFC) board would like to highlight some of AFC’s major accomplishments and advocacy activities from the past year. 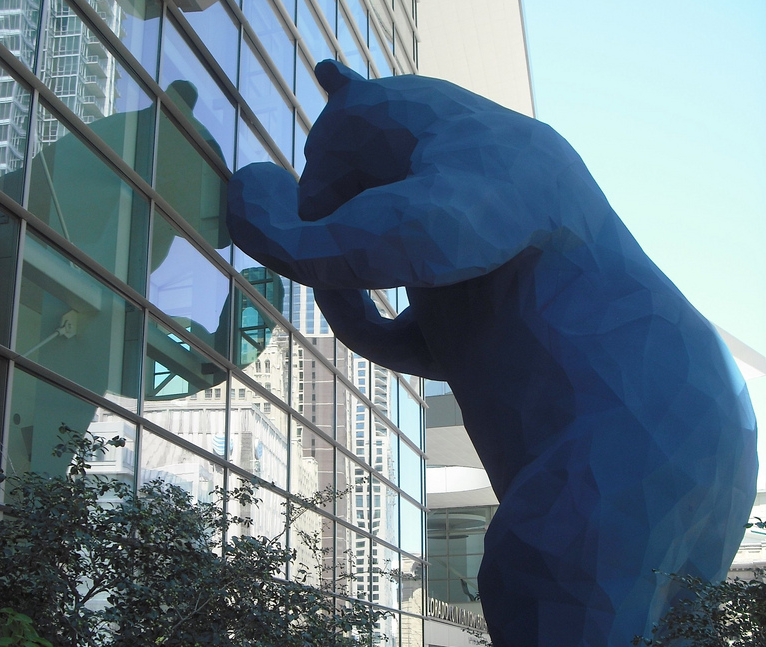 At the beginning of June we summarized the Colorado General Assembly (CGA) 2012 session and informed you of the Creative Industries Division (CCI) current budget climate. In this update, are summarizing some other notable state art agency budget and restructuring activities from around the country for Fiscal Year 2013. Positives and negatives can be taken from every funding situation but what should be stressed is that many of the proposals described here are pending and could change as deliberations are concluded. Arizona: According to Arizona Citizens for the Arts, recent advocacy efforts were successful, as HB2265, the bill to reauthorize Arizona Commission for the Arts, passed unanimously. The committee hearing was preceded by a day in which 150 people gathered at the State Capitol to conduct meetings with approximately half of the state’s 90 legislators. These meetings, and advocacy like this in general, are seen as big reason why the legislation was successful. 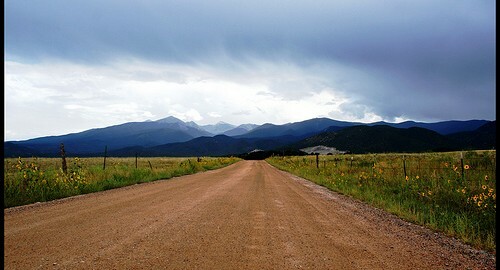 On May 10th, 2012, the Colorado General Assembly completed the 2012 session. The session proved to be successful for the Creative Industries Division (CID), as a budget of almost $1.1 million was approved, including $770,000 from the Limited Gaming Funds and an additional $300,000 from the General Fund. A further piece of legislation, HB-1132, which would have allowed sales tax credits for businesses located in Creative Districts, died on a bipartisan vote in its first committee. Legislators assured arts advocates that their “no” votes did not indicate a lack of support for the arts, but, rather, were a product of a concern that diverting state revenues toward creative businesses would draw resources away from other state priorities, such as K-12 and higher education. Arts for Colorado lobbyist Jennifer Mello, who presented the proposal to the assembly, will continue to work with the CID and Arts for Colorado to improve funding for the arts, creating more and better opportunities for the development of the arts in Colorado. CREATIVE INDUSTRIES DAY: CELEBRATE! ADVOCATE! Formerly known as Arts Advocacy Day, Creative Industries Day embraces all areas of the arts and creative industries. Join us for a morning of advocacy at the state capitol building followed by a celebration of the 2011 Governor’s Arts Award at the Denver Art Museum on Tuesday, March 1, in Denver. Click here to RSVP now. Agenda for Creative Industries Day: 8.00 a.m. – 8.30 a.m. REGISTRATION State Capitol, Old Supreme Court Chambers (enter at the southwest side & then to the 2nd floor). Network with fellow advocates from across the state over continental breakfast provided by Atlanta Bread Company. 8.30 a.m. – 10.30 a.m. PREPARE TO ADVOCATE Cultural leaders will talk about this year’s most important issues in the arts, arts education, creative enterprise and tourism. 10.30 a.m. – 12 p.m. MEET YOUR LEGISLATORS Let your legislators know you support creative industries in Colorado. Call them today to invite them to join us for breakfast, lunch or both. Find your legislators at bit.ly/artsforcolo.